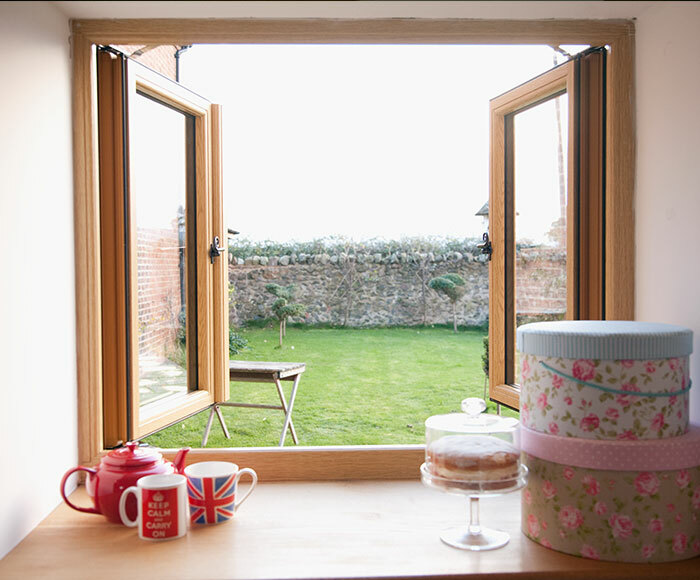 To widen your customer reach and appeal to heritage properties, opt for our trade supply of Flush Sash Residence 9 (R9) windows. 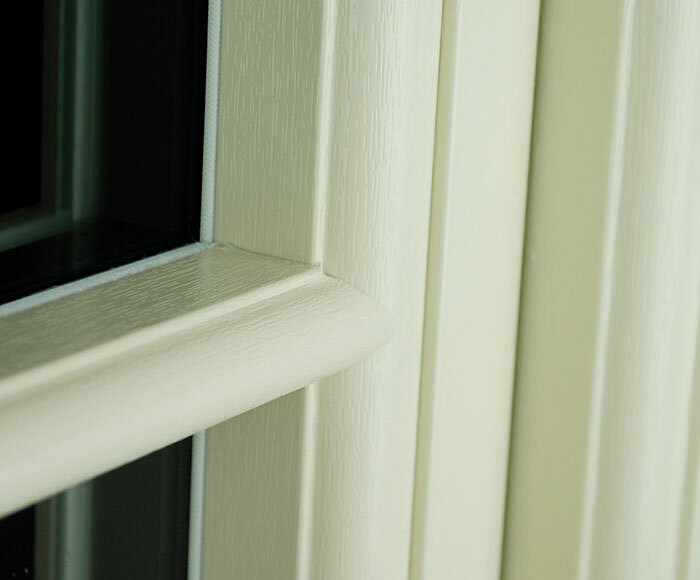 They parallel traditional styles for the way they look, and outstrip them in terms of ease of maintenance and thermal and security performance – factors that make these systems hugely popular on the residential market and will help your business to thrive. 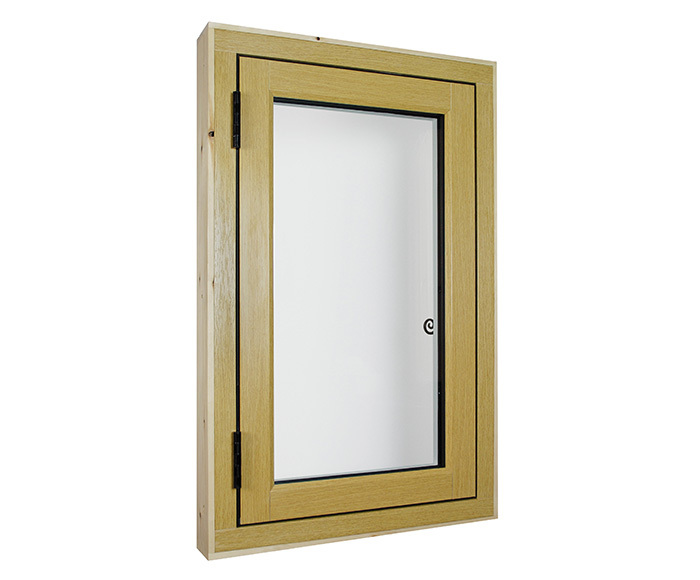 So energy efficient, capable of reaching Passivhaus standard! 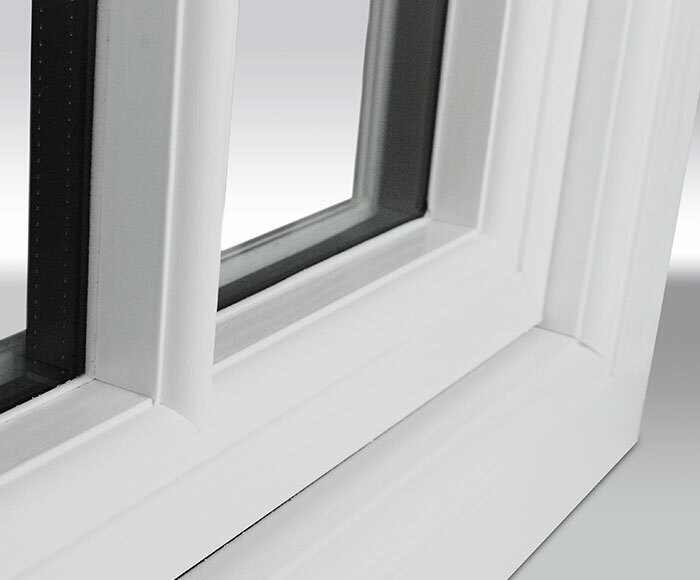 R9 windows use the same glass bonding technology as famous modern skyscrapers. This makes their strength suitable for even grand entrances or exceptional Bays. 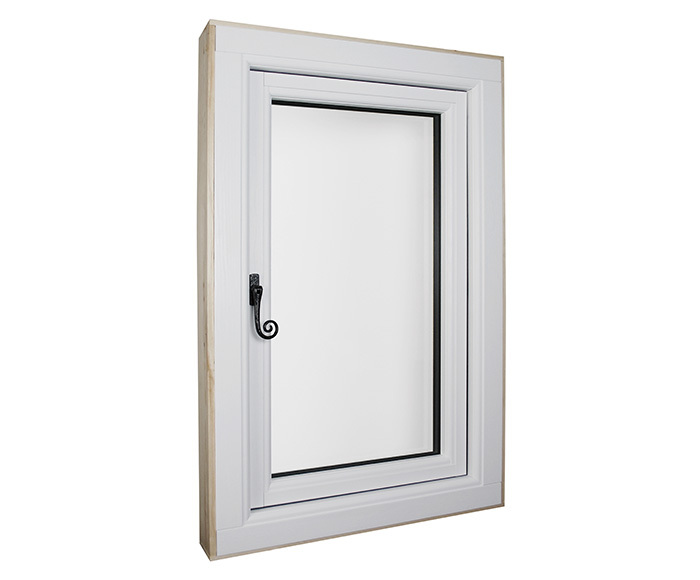 We also offer additional lock and hinge retention reinforcements – guaranteeing security for your customers and giving you the ability to widen the appeal and versatility of your installation services. It is such benefits that will help you to widen your customer base – attracting those end users who want to combine function and style, rather than having to compromise. 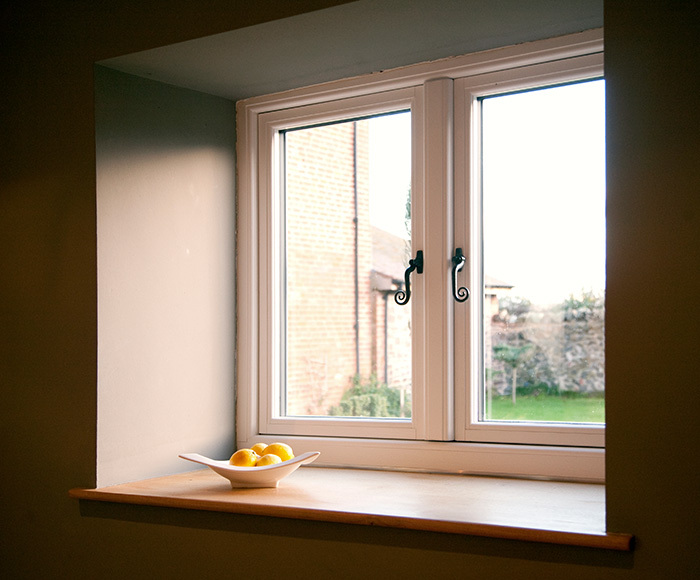 In general, by supplying Residence 9, the luxury nine-chambered Window system from Eclectic Systems, Leeds Window Centre can help installers across the North break into the lucrative heritage market.